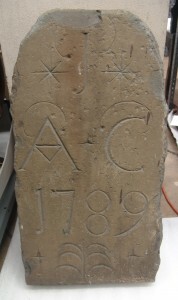 In conjunction with the Sesquicentennial celebration of Williamsport’s City Charter, granted in 1866, the Thomas T. Taber Museum of the Lycoming County Historical Society hosted a series of mini lectures on July 2, 2016. 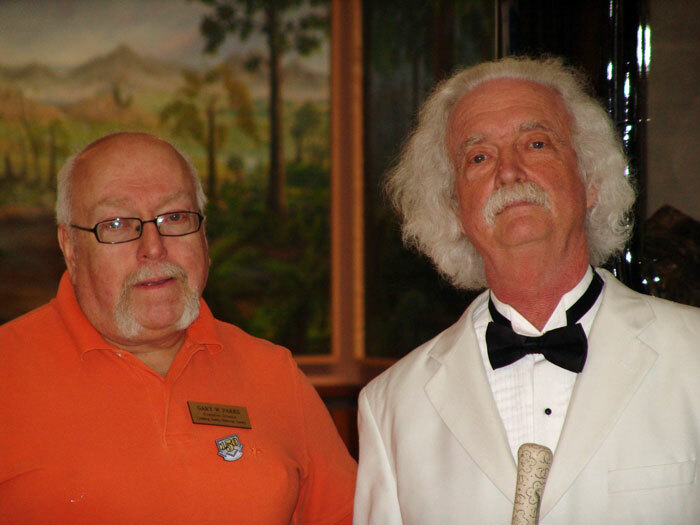 Famous storyteller Mark Twain made an appearance at Ways Garden on Saturday, July 2, 2016. 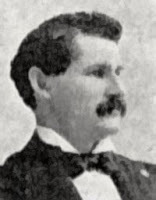 Twain had not visited since he lectured on New Year’s Eve 1869 at the new Ulman Opera House. 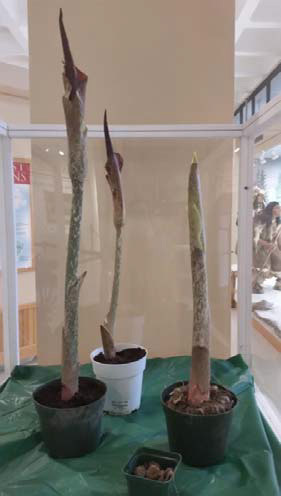 In the Spring of 2016, board member and master botanist Larry Fryda, made a number of the baby voodoo lilies available for adoption - and also to help the Taber Museum. 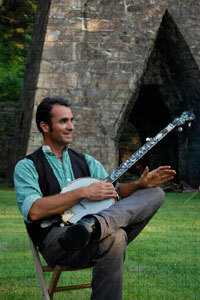 The Thomas T. Taber Museum of the Lycoming County Historical Society’s May program featured Van Wagner, a regional storyteller and musician, who presented the ‘Tall Timber & Log Rafting Heritage Program’ followed by his popular musical tribute to the logging and lumbering heritage of Pennsylvania. The free program was well attended by more than 50 people. 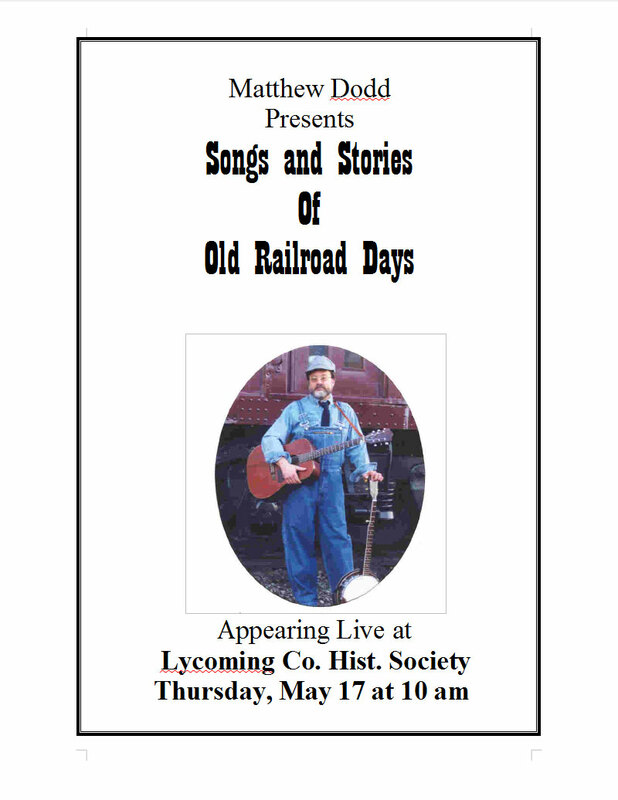 On Thursday, May 12, The Thomas T. Taber Museum of the Lycoming County Historical Society hosted a performance by Matthew Dodd, who presRR-Poster1ented ‘Songs and Stories of Old Railroad Days’. 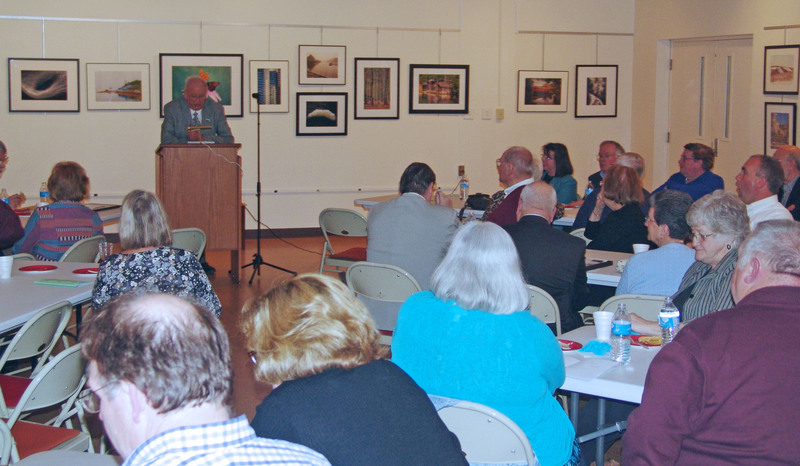 The event was well attended, with more than 50 members of the public present. The ghost of Prince Farrington may have been lurking behind the bar at Farrington Place on Saturday, April 30, 2016. 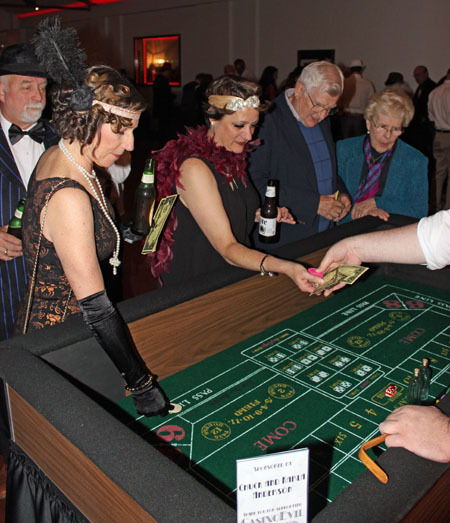 CasinoEvil celebrated the Roaring Twenties with a night of food, liquid spirits and games of chance, all as a fundraiser to benefit the Lycoming County Historical Society and Preservation Williamsport. 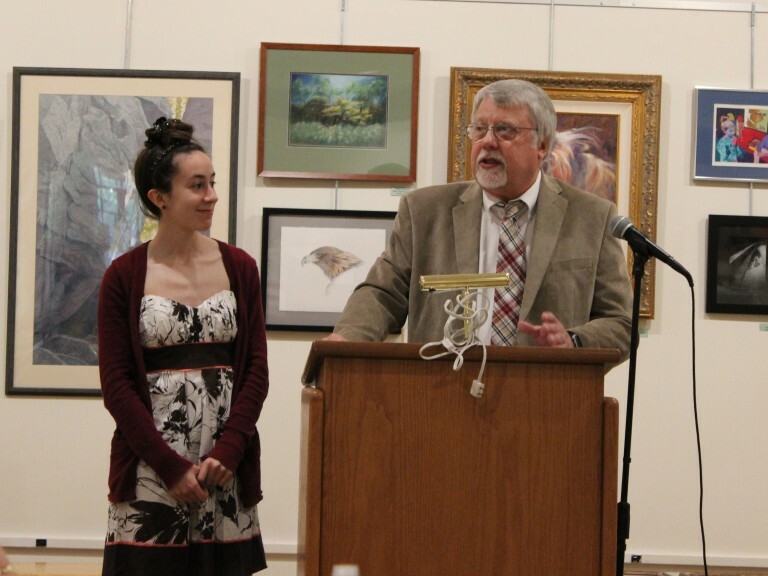 Lauren Brandenburg, a senior at Loyalsock High School, was named the winner of the 2016 Richard L. and Miriam L. Swan Mix Student Historian Award. The award was presented by former Board President John Raymond, at the 2016 Society annual meeting. Read the winning essay! 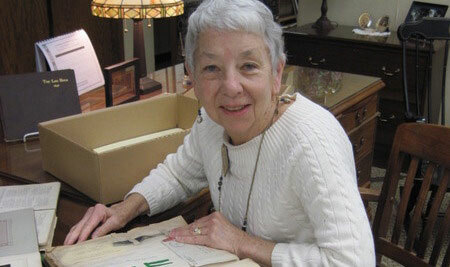 Each year the President of the Board of Governors recognizes one of the Taber Museum’s volunteers for the honor of “Volunteer of the Year.” Of course, the Museum and its activities would be lost without its dedicated and hard working volunteers. This year’s winner of the President’s Volunteer award is Glenn Williams. 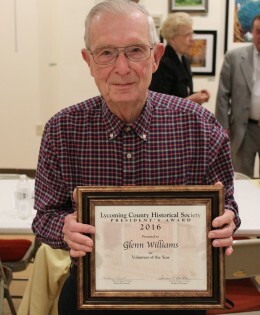 He was recognized at the Lycoming County Historical Society’s 2016 annual meeting. It looks like it might have been underneath the peak of a former home…. 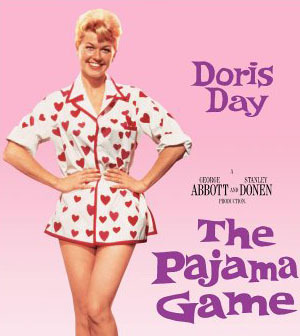 The Taber Museum hosted its second 2016 Coffee Hour on Thursday, April 14 in the Community Room of the Taber with a showing of the film ‘The Pajama Game’. At the Lycoming County Fair, we displayed this mystery artifact. 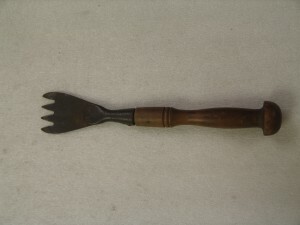 It is an ice chisel, used for chipping slivers of ice of a block of ice. Congratulations, Eric Keener, for having the first right answer out of the box. 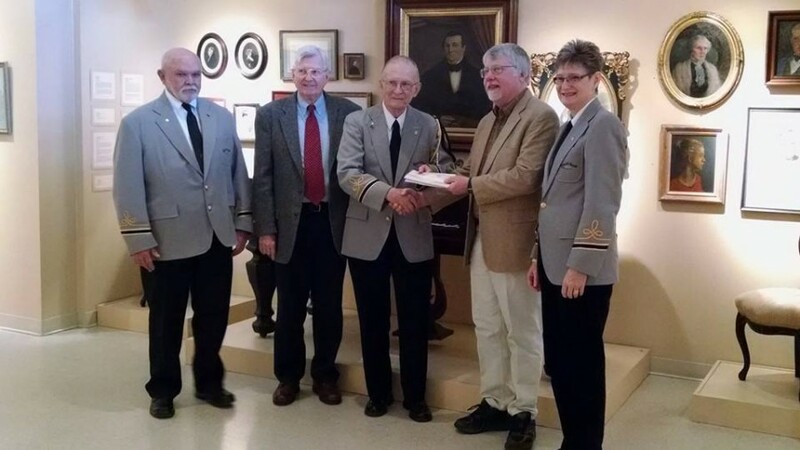 The Repasz Band has been honored by an invitation from the National Park Service to perform at the Appomattox Court House in April 2015, commemorating the 150th anniversary of the surrender of the Army of Northern Virginia, A check for $1,000.00 was presented to Al Nacinovich and Nancy Eischeid by President of the Board of Governors John Raymond. 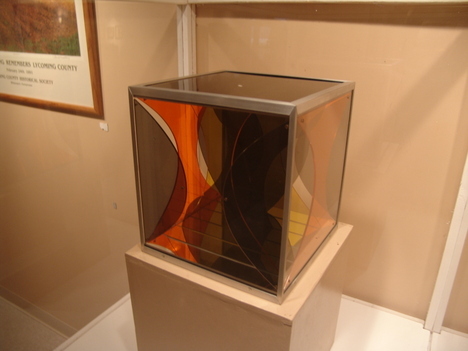 The Taber Museum has recently acquired representative works of two regional artists, Roger Shipley and Steve Getz. The two pieces will be on display in the Museum’s Art Gallery. “Women of Distinction” Reception a Hit! The Taber Museum hosted the debut of a special issue of West Branch Life featuring West Branch Life cover“Women of Distinction” on Friday, March 27, 2015. Mary Sieminski, along with co-authors Janet Hurlbert and Dr. Judith Gouldin, were on hand to autograph copies of the magazine. 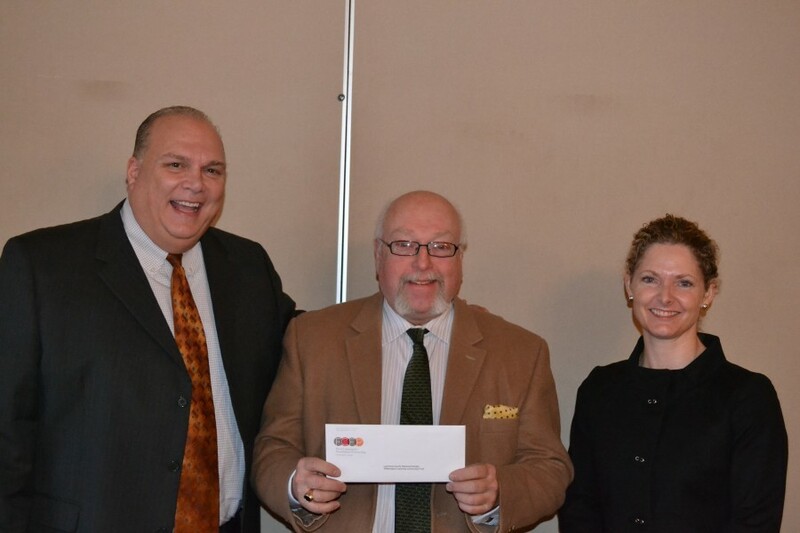 The Taber has been informed that the museum shall soon receive a handsome sum from the First Community Foundation Partnership of Pennsylvania for $33,000! This will support a project to upgrade the current lighting system to LED lighting throughout the museum. The 2015 LCHS Journal is now here and available for sale at the Taber museum’s store! 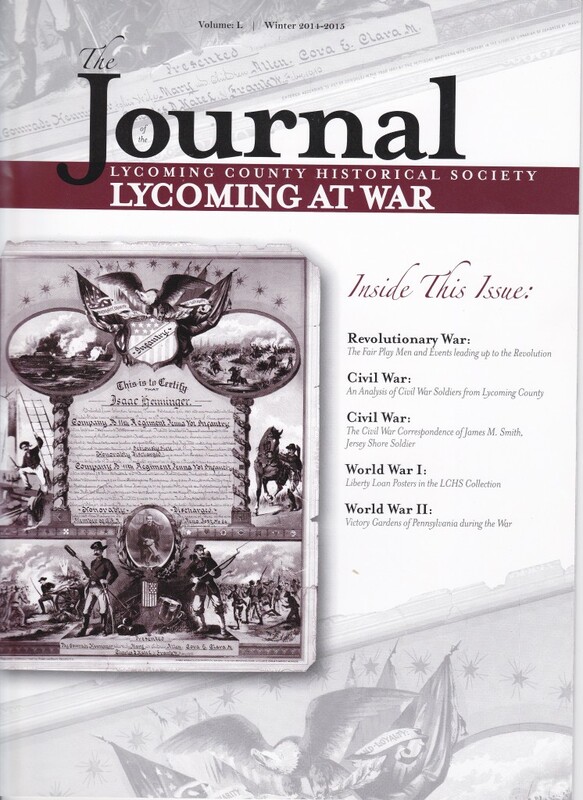 “Lycoming at War” is full of interesting articles about Lycoming County during some of America’s most significant wars. 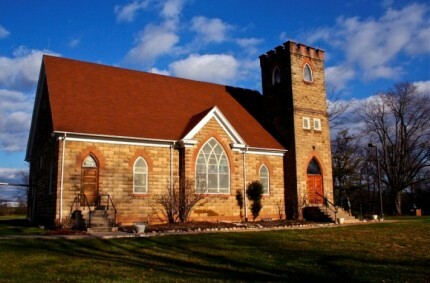 On Saturday, September 6, 2014,the Thomas T. Taber Museum of the Lycoming County Historical Society hostedstonechurch a field trip to the Stone Church in Allenwood and the Eagle Grange #1 in Montgomery. Participants had the rare opportunity to view these two sites, which are not frequently open to the public.